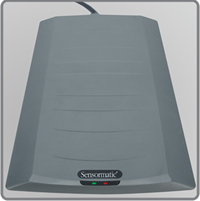 Ergonomic and easy to use, our deactivators are designed to help retailers maximize cashier efficiency for faster checkout lane throughput. Our innovative detect and deactivate intelligent software enhances productivity while integrated solutions to meet every dimension of a retailers check-out self service environments and match bi-planer scanning speeds. These errors are the main reason for false alarms that can both cause customer embarrassment and disrupt checkouts while store personnel intervene. Scan, deactivate and bag. Invisible to the customer, effortless to the cashier. 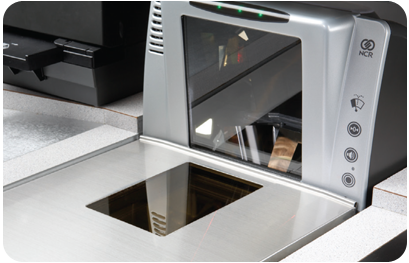 Our integrated deactivators provide seamless scanning and deactivation compatible with the leading bi-optic scanning systems. Also, these units can be integrated into a variety of self-checkout units and provide high performance deactivation performance while maintaining high throughput during the checkout process. Tyco offers a comprehensive line of deactivators that provide reliable deactivation while accommodating a variety of point-of-sale (POS) environments. Ergonomic and easy to use, they are available in different models depending on cost and throughout speed. Designed to provide the highest level of anti- shoplifting protection in the smallest size possible. EAS labels are available in sheet or roll formats for either manual or automatic, high-speed application and source tagging. Tyco also offers specialty label products for markets such as food & drug, health & beauty, and others.